wanted to answer a question that was asked regarding to last post with the false lashes since alot of you girls were really interested in them! 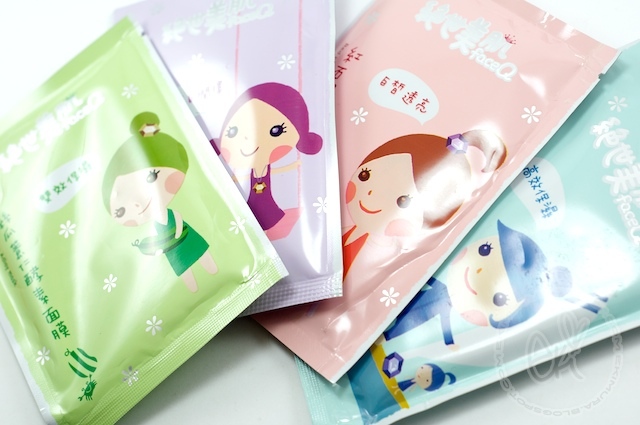 so Rina said"I buy them from a store called Lavender Beauty in Rowland heights, ca. They may have a website now. its located in yes plaza on the corner of Colima and Fillerton. 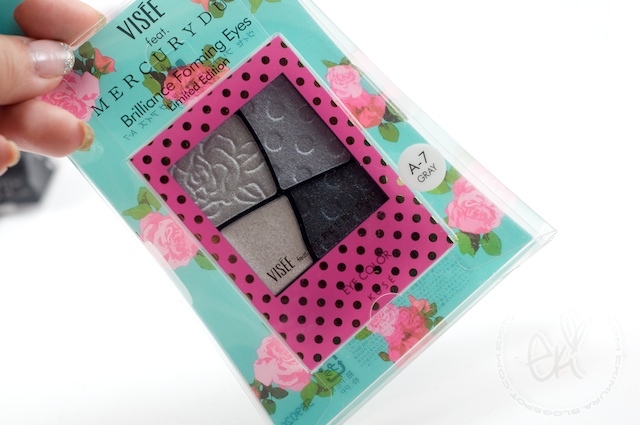 There is also a another store in the same plaza called Star couture that sells boxes of lashes"
I cant wait to play around with them♥ thank you love, I ♥ U~! Love lashes! Which glue do you use? what a sweetie :D i'd love to help you purchase some lashes if you wanted some! rowland isn't that far away from my parents' house, so let me know and i'll keep an eye out when i go home! the limited edition palette is gorgeous! So nice! I wish I could have some of them!!! 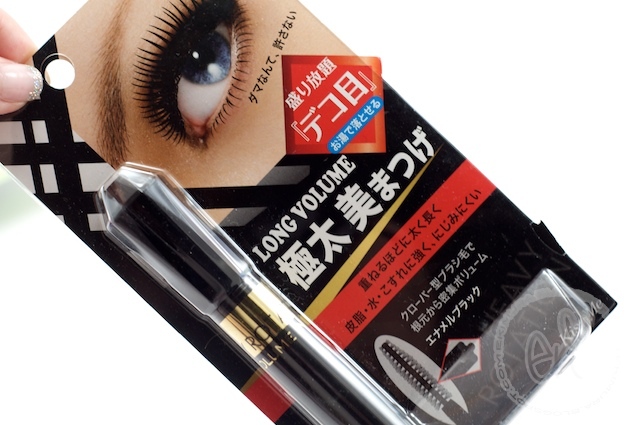 Post some snapshots up of the Koji lashes when you decide to wear them! awww! so nice!!! makes me drool and go envious about them!!! *** Ooops I just went back and saw you said Sasa and not Adambeauty XD My bad! 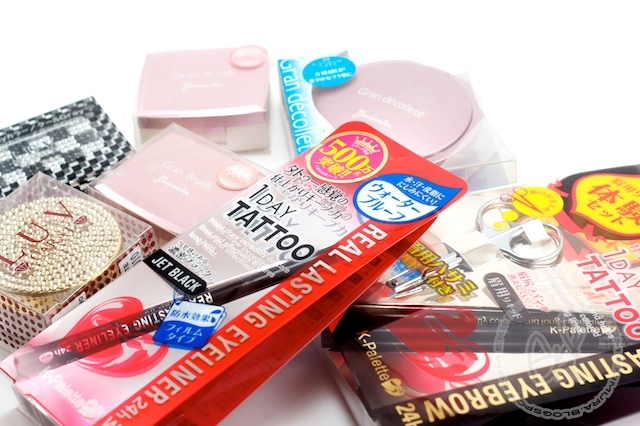 I'm just feeling kind of stupid to shop at Sasa.com and make such a huge order bc I just came back from HK/Taiwan and I've shopped out Sasa like mad! 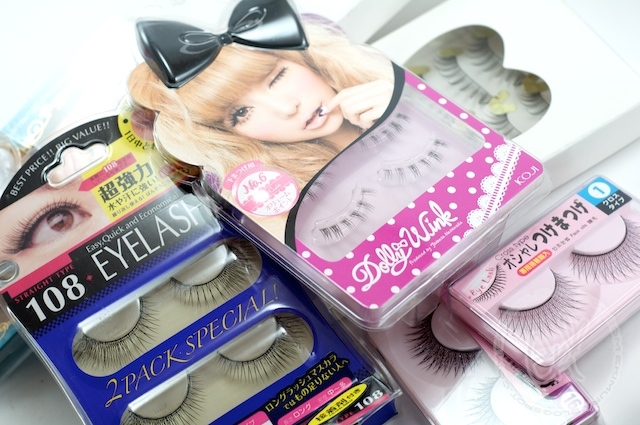 The crazy thing though is that I never saw Dollywink lashes ANYWHERE at any of the Sasa's I visited! (And I visited many! LOL) Thanks Eki! Thanks babe! !awww I <3 u!!! Hehe.. You are the sweetest person I have ever met so you deserve all the love there is<33 Wow look how cute the FaceQ masks are! !